Regular readers may well remember a game we reviewed back in 2012, called Battlebow. 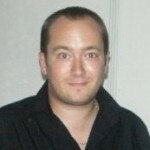 We liked the game here at The Smartphone App Review, but felt there was room for improvement. 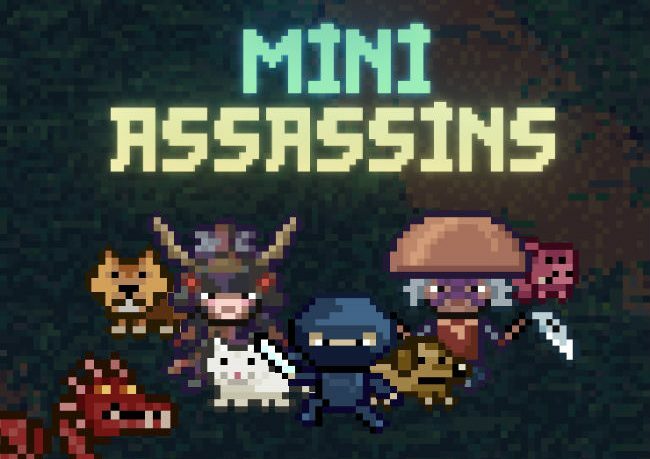 Now, the developer is back with Mini Assassins, a title that aims to revamp the basic idea behind Battlebow with a new theme and, crucially, new gameplay ideas. Mini Assassins is a far better game than Battlebow, and that success is achieved with one seemingly simple addition: movement. While Battlebow had plenty of depth in attacking and defensive options, you were basically rooted to the spot. Mini Assassins has plenty of movement, and it really opens up the game, not only in terms of simply dodging attacks, but it also allows you to set up offensive plays a few moves in advance. You play as one of a selection of assassins, with three to choose from; a ninja, a samurai and a vagabond, although only the ninja is available from the start. Actual gameplay sees you placed at the bottom of the screen, where a tap will make your character leap left or right, and a swipe toward the enemy will fire a projectile in that direction. There are also some special moves that can be used, as well as the ability to defend yourself in close quarters, a move which is far more responsive than it was in Battlebow. 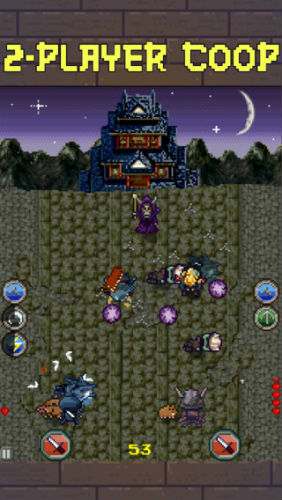 The game has a smattering of RPG-lite elements, such as the ability to recruit a pet as an in-game helper, and the ability to level up each hero, unlocking new abilities as you go with xp gained in-game. There are plenty of levels to play through, with nice and inventive enemy design, such as bad guys that hide behind other enemies, making those creatures invincible until you kill the one hiding, which forces you to use your movement to get the right angle. I really, really love the stylings of this game. With fantastic music that seems like it is emanating from a 1980’s arcade cabinet, two frame animated backgrounds and gorgeous sprites this game knows its roots, and embraces them with vigour. There are a few in-app purchases, to get rewards faster than you otherwise would have but nothing that you have to buy in order to progress, which is how it should be. Unlocking some of the pet helpers will take a while, but it is a good incentive to keep you playing. There is also a great cooperative two player mode, housed on one screen, which lets you and a friend join forces to fight the enemy. It is a superb little addition, and one that advanced players will no doubt try to tackle alone. 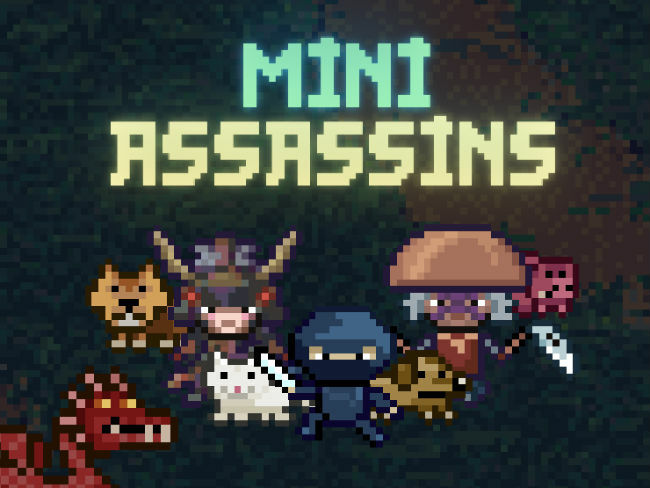 Overall, Mini Assassins is a great mix of modern touch screen gameplay and retro 8 bit aesthetics and ideals that manages to feel as ‘at home’ on an iPhone as it presumably would on a NES. Highly recommended.